NOTE: Currently we do not have any rentals available through our brokerage.  If you are looking for a home to rent in the Dayton OH area, you must contact me via email: Teri@TheBrickRanch.com. Once I receive your email request, I will email you a link to the MLS system and a pre-rental form that must be completed and returned to me, and we can get started. Please note: If you are looking for an apartment, or a rental for under $800.00 per month, I’m afraid I’m not going to be much help to you at this time as most of those properties are listed on other websites (craigslist.org, hotpads.com, etc) and not listed via Realtors through the MLS system.